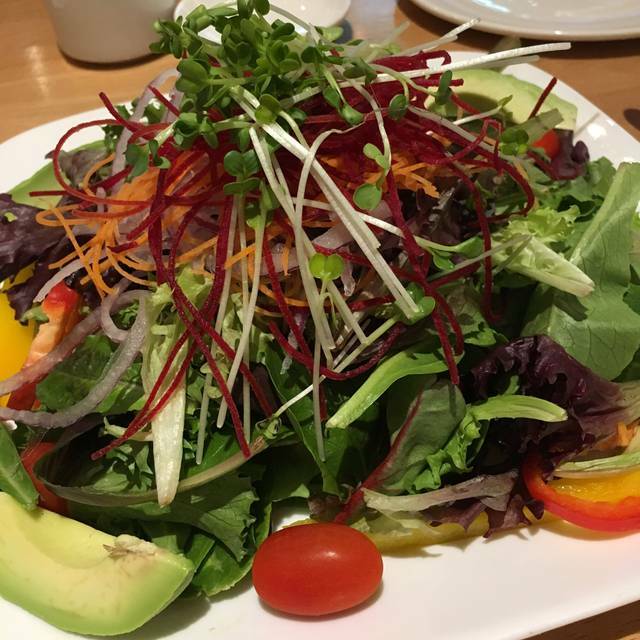 You must make reservations at least 5 minutes in advance of the time at Kamei Royale Downtown. Free Underground Parking after 6:00pm for Kamei Royale customers. Please do not purchase a parking ticket. 7 minutes walk from 635 Burrard St. SkyTrain station. 002, 022, 032, 044, N22 bus stops right in front of the Burrard Building entrance. Adding, there is 240, 241, 242, 246, 247, 250, 251, 252, 253, 254, 257, N24 bus station near by. The largest sushi bar in Vancouver to enjoy chef's creation before your eyes. Installed with large TV to enjoy sports and all other entertainment. Karaoke at late night for everyone to join to make a great memory. Traditional and new? Yes we have them both. 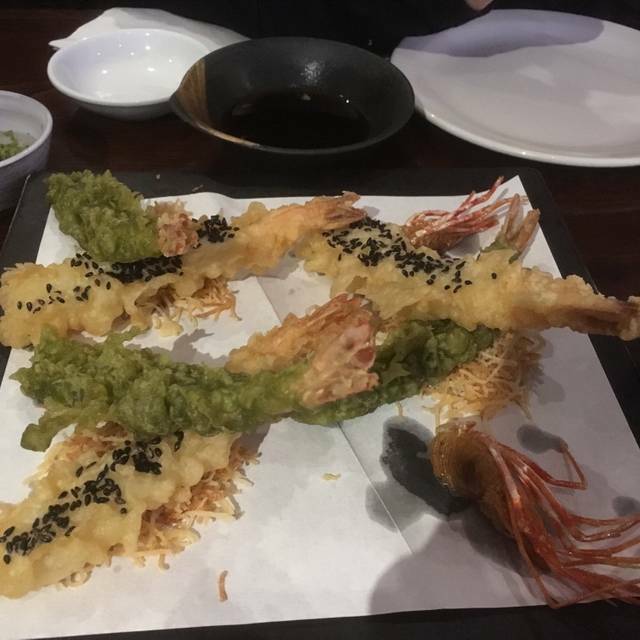 Established in 1976, Kamei Royale was the first Japanese restaurant to introduce the now famous BC Roll and various original sushi dishes found in Vancouver. Presenting the largest counter-top sushi bar and an exhilarating Robata grill showcasing the chef's skills. Kamei Royale has renovated and renewed itself again in 1990. Bringing forth a brand new bar lounge and Tatami rooms the massive floor space can easily accommodate up to 200 tour groups. Also, with the karaoke lounge now bustling, everyone can enjoy our popular drinks and dishes while singing away to the latest songs ranging from every corner of the planet! Food was pretty good, service was also pretty good given we were a large group. Karaoke was fun after dinner! Never addressed our anniversary. Would have been nice to have some recognition. This is a nice place to taste Japanese cuisine. In addition, the selection and types of sake is awesome. We loved it and I am sure will be back for more sushi and sake. Try the warm sake on a cold winter evening, it is beautiful! Meal was fantastic, exactly what sushi/sashimi should be light. Fantastic food and service! Great quality ingredients in all 5 of the rolls we ordered. Great authentic feel with amazing food. The restaurant had very cool decor. The menu offered lots of options. Service was a little slower but it was a busy Saturday night so it's to be expected. Food presentation was outstanding. Food was delayed by a ton, first time going for a dine out event. Never going back there again, prices were $45 for the dine out event and had to wait for the entree for too long. By the time we got our food, everyone else was done and food for the dine out event was not enough to even feed a kid.. A $28 meal had more food than $45 meal. Not happy with it at all, unsatisfied. Everything great except other customers behind us spoke too loudly, making it unpleasant. Great food, polite staff and they have Karaoke!!!!!! Food was ok. Service was extremely poor. Waitress forgot half our order and we waited for an hour to get it. Not attentive enough to even refill drinks for the entire time. She blamed it on a big party on the other side(which was half empty). Great weekend except for this experience being the one night that sucked, for lack of a better descriptor. Wont return. 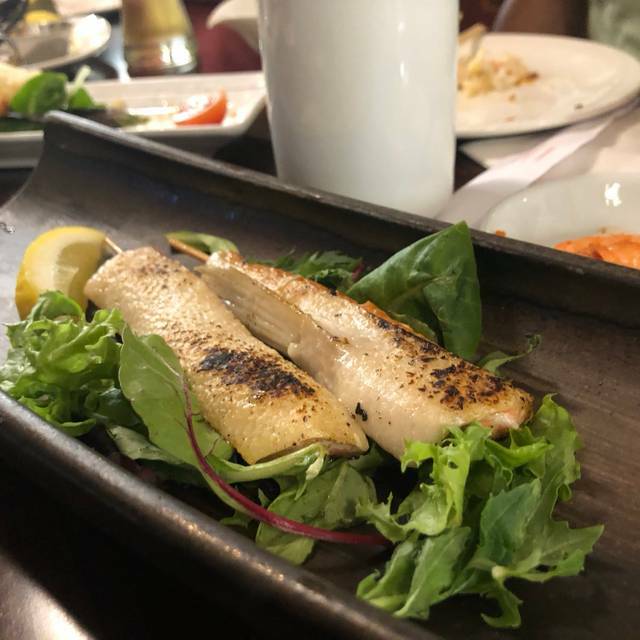 Excellent service & high quality seafood. 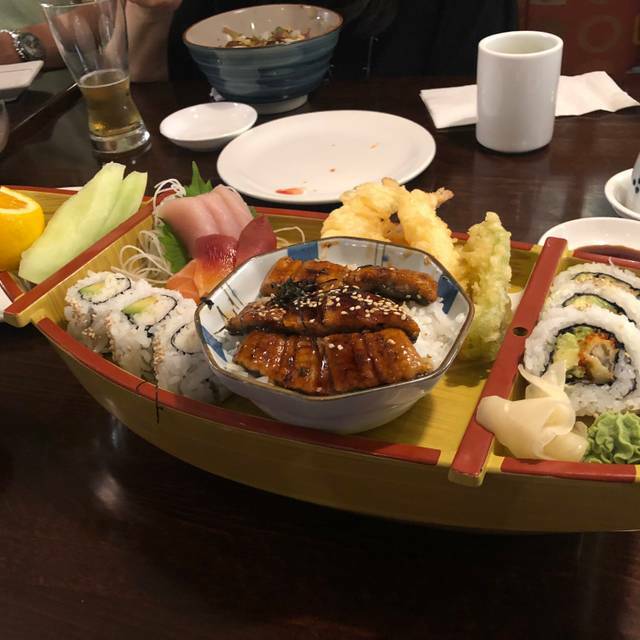 Sushi boat was good value. We enjoyed our dinner marking some family here from Australia. The food was fantastic, the service was great. We will definitely be back. The restaurant at it's old location seemed to be very authentic. In its new location I would compare it more to a pub as loud music is blasted on their speakers and sports highlights occupy the four or five wide screen televisions. The service was alright but I was missing chopsticks when I got my meal and lacked a napkin. Liked the sushi. Probably the best I've had in the last couple of years. 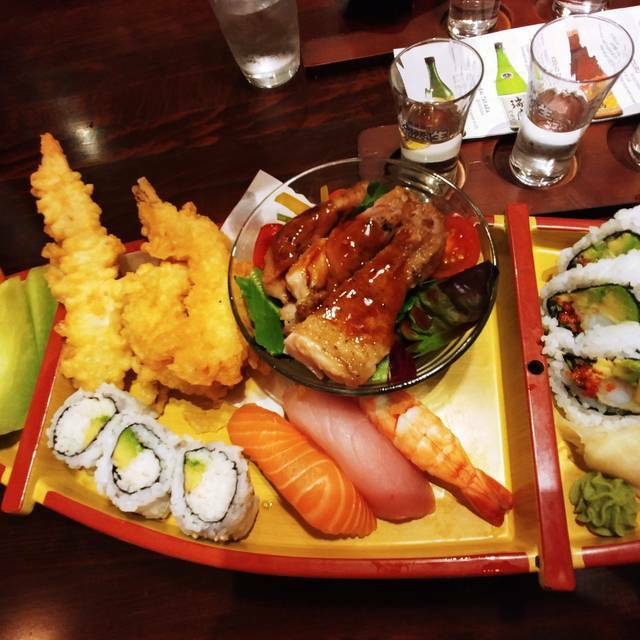 Try sushi platter! Food is good, we always have a great time there. There free parking after 6pm. Excellent food and service . Enjoyed some traditional Japanese Sushi that is impossible to find back in my hometown. Recommend. The service was outstanding. The food was delicious. Great menu. We will definitely come back! Pleasantly surprised - enjoyable dining experience and unique. All the dishes were great and no need to change anything. We are visiting Vancouver, and we have been back 4 times! YUM! There are no bad choices! Try the sukiyaki!!! 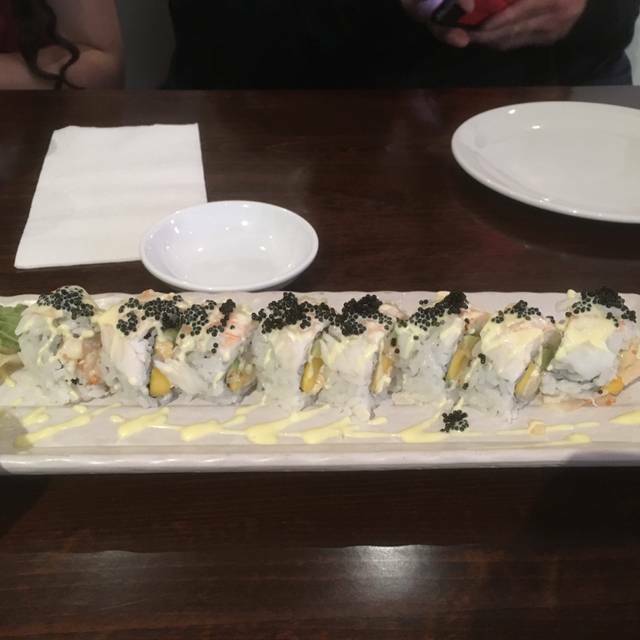 Mango roll is great too! As well as sashimi. I rarely give positive reviews for restaurants whether it be public or private, but if you want a quiet dinner, then this is the place to go. I was pleasantly surprised by the portion sizes! 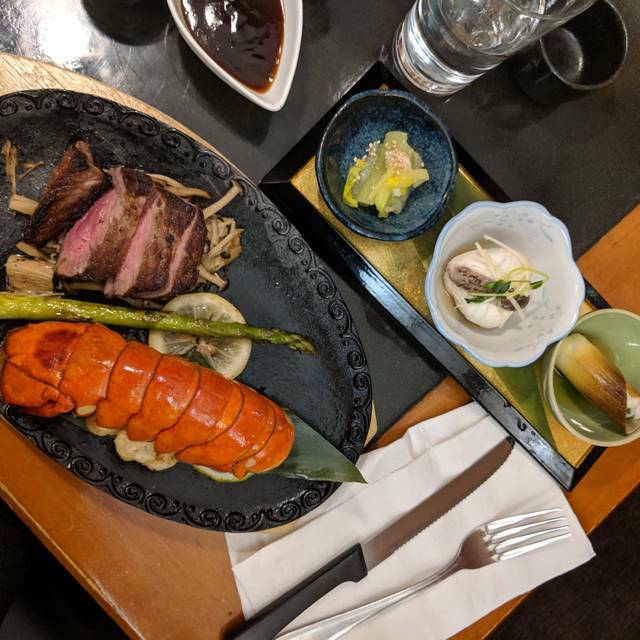 It may not be the best Japanese food you'll ever taste and frankly I've little experience with Japanese food, but as an ex chef, it tasted good and me and my 3 friends did not regret spending $200 CAD during the 2-3 hours we were there. Would definitely go back. The reason why I didn't give it 5 stars is that it didn't blow me away. That rating is reserved for the best of the best, which is normally Michelin star restaurants or something to that standard. We ordered short ribs, they came cold. It seems they were made and sat for a long while before being served. Dishes were tasty but pricey. Food was ok. Service was not very good. We were still waiting for our bill, the server start to clean the table infront of us. As I was walking towards the exit, I stopped and was going to wait for my friend. I heard a server said “can you go? The bowl is full” apparently she was holding a bowl of noodle and trying to pass me. I was not impressed with the way she talk. Never going back for average Japanese food and terrible servers. Your good value sushi place with an extensive menu. Nothing too innovative but reliable and good. Better for lunch as it’s a bit quiet at dinner time being in the business area. The teriyaki chicken was very greasy. The maki were only so- so, but the nigiri and sashimi were fresh. The melon, for those who ordered boats, was not ripe. The service was OK - EXCEPT the kitchen really screwed up. One of our dinners came with one of our starters. The 2nd starter arrived with the later dinners (20 minutes later!) And we were very clear about which we'd like first. The waitress blamed the kitchen but she was very busy with other tables and not around much. Good sushi. Not the cheapest for what you get, though. Overall the experience is good yet, flexible to cater our order , yet the chawan mushi was disappointing and tasteless! This restaurant serves real Japanese food, fresh from the ocean. I enjoyed every item on the dish. If you want to have the same course menu in Tokyo you have to pay the sam amount of money you pay Kamei Royale for dinner; it's reasonable. This is the first visit here. We (four people) enjoyed dinner on Sunday. It was bloody crowded. So the service was little bit poor. But the person who served wore Kimono in proper way ( she doesn't speak Japanese) so I happened to talked to her in Japanese. An authentic Japanese restaurant I could recommend to everyone. Amazing restaurant. Went to Kamei Royale back in 2014, and they have really stepped up their game since then. The decor is beautiful, servers are kind+helpful, and the food is delicious. I'll definitely be going again in the future. We were a group,of 10, and enjoyed our experience. 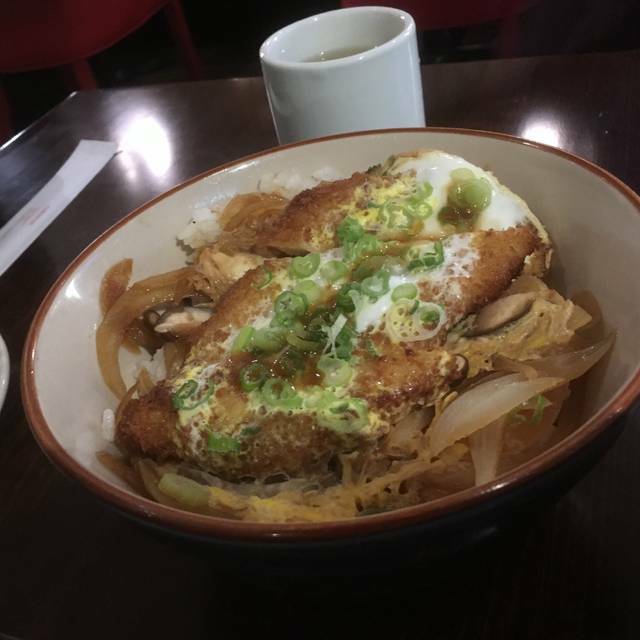 People recommended Vancouver for sushi, and I have to say that I probably got into one of the worst places. We had several rolls, and none of them were remarkable. 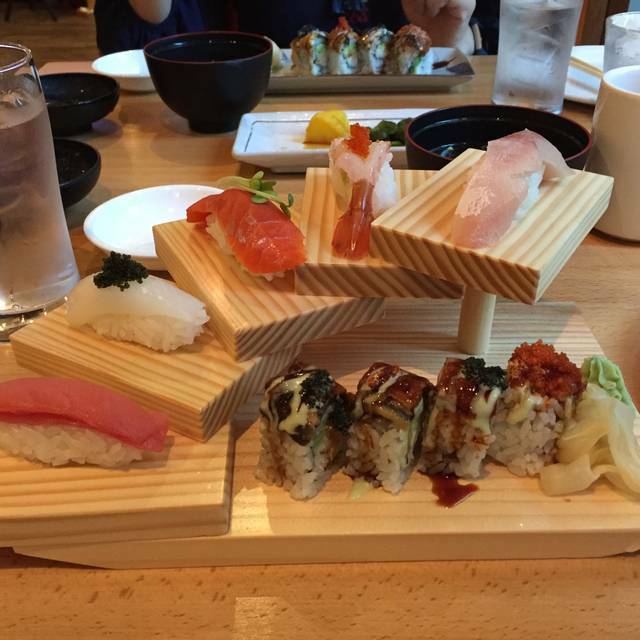 I have had much better sushi in Dallas. I do not recommend this place. Good services. Some menu items are sold out.